My life can be summed up pretty simply by those three words. 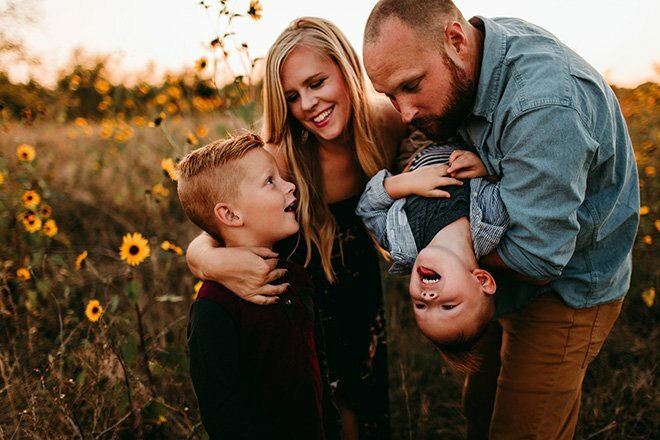 My husband Adam and my sons Sutton and Ren are everything to me. They inspire, they help me create, and to be honest…they drive me crazy. But everyone needs a little crazy, right? During the days, I chase my boys around and try my best to keep our house from burning down. (So far, so good!) But on evenings and weekends, I get to do something else that is absolutely amazing…photography. I love my job, and I love being a part of people’s lives. Engagements, weddings, newborn babies, family photos…I love it all. -I’ve been a professional photographer for 10 years. -I LOVE Dr Pepper…ugh…so much. -I have a 10-year-old dog named Diesel that my husband gave me for my birthday when we were engaged. He’s fat and awesome. -My favorite band is Coldplay. -Dark chocolate is far superior to milk chocolate and I don’t know how anyone could ever think differently. -Speaking of which…chocolate chip cookies? Oh wow. That’s my weakness right there. -When did this become all about food? -I’m super excited to meet you and take your photos, so click over on the Contact form and shoot me an email! The images on this blog-site are the indefinite property of Gina Dreher Photography. Images may not be reprinted without the permission of Gina Dreher Photography. Please note that it is ILLEGAL to scan prints, right click or screen shot online proofs or other online images featured on this blog-site or any other Gina Dreher Photography sites, make copies from prints, and sell or alter images received in CD or print format. However, you are welcome to use the images for personal web sites such as Instagram, Facebook, etc. with the link back to our website and keeping the logo on the photo. 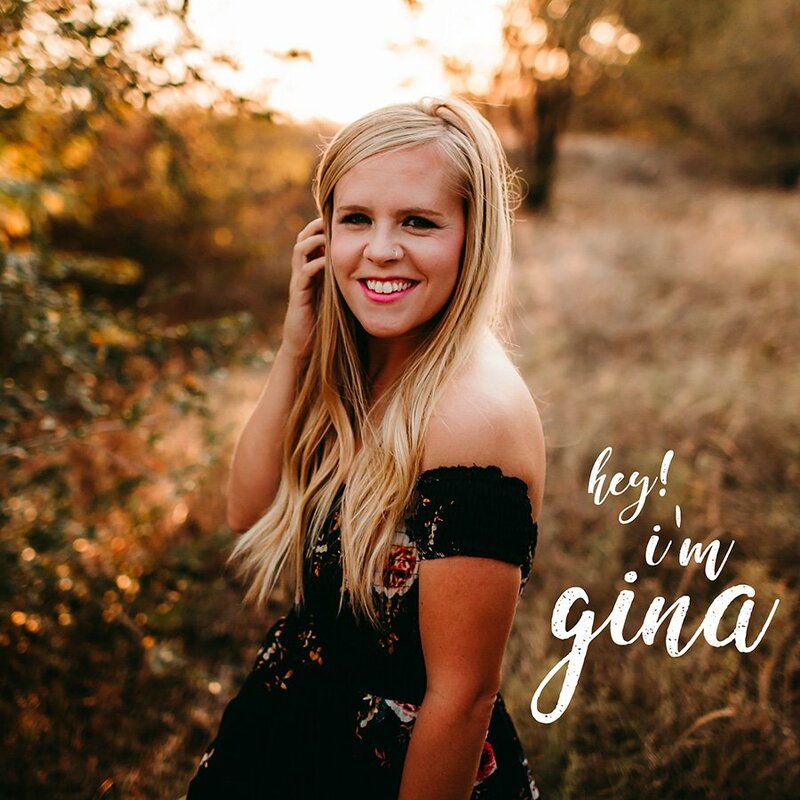 If you would like to use the photos for any other purposes please contact us at gina@ginadreherphotography.com or by phone 316.619.8536. © Copyright 2011. Gina Dreher Photography. All Rights Reserved. Design by Bloom.